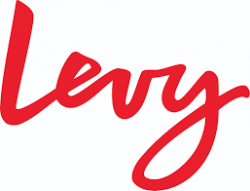 Levy is a restaurant company based in Chicago specializing in providing premium-quality vending and food services to major entertainment and sports venues. It is a unit of Compass Group, and was founded in 1978. It operates over 100 foodservice locations in 41 markets throughout the US and Canada.